ON Semiconductor agreed to acquire Quantenna Communications for $24.50 per share in cash, representing an equity valye of approximately $1.07 billion and enterprise value of approximately $936 million, after accounting for Quantenna’s net cash. 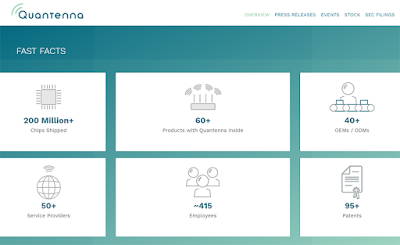 Quantenna, which is a leading developer of Wi-Fi technology and software, was founded in 2006 and is based in San Jose, California. Earlier this month, Quantenna Communications announced a new benchmark for Wi-Fi network performance by achieving over 2 Gbps total throughput. 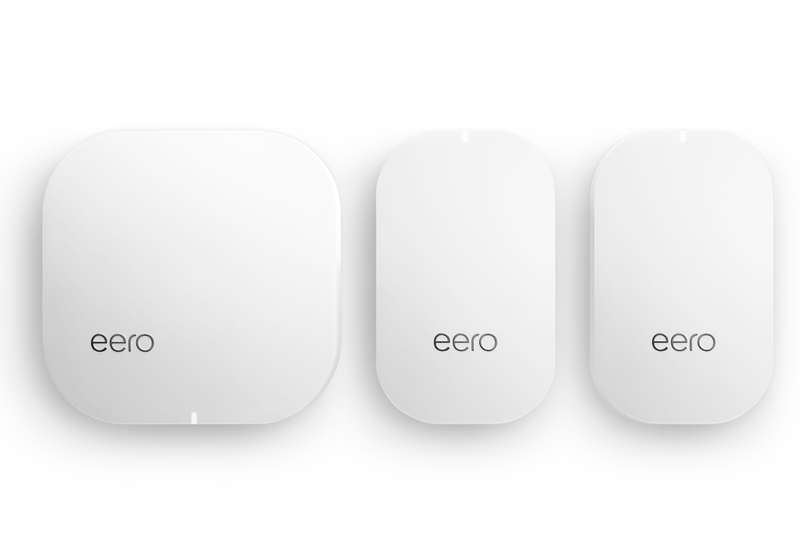 This was attained by connecting multiple laptops with commercially available Intel Wireless-AC 9260 2x2AC MIMO wireless modems to a Quantenna-based 8x8 MIMO access point and utilizing the latest Wi-Fi features such as multi-user MIMO (MU-MIMO). 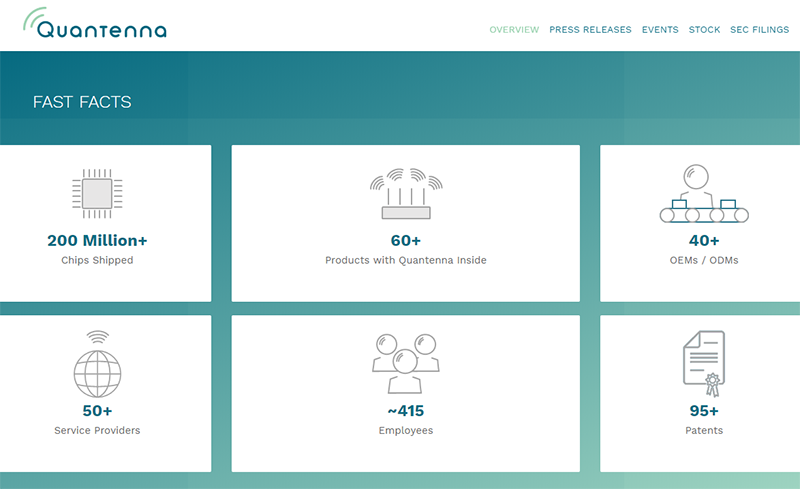 “Quantenna is proud of its continuous innovation to perfect Wi-Fi connectivity and user experience. We prove it once again by reaching this multi-gigabit milestone,” said Dr. Sam Heidari, chairman and CEO of Quantenna. Quantenna’s Wi-Fi 6 QSR10GU-AX Plus chipset provides integrated dual-band, dual-concurrent 2.4GHz and 5GHz functionality, supporting up to a maximum speed of 10 Gbps and 12 simultaneous streams. It includes the SmartScan feature that offers enhanced radar detection and spectrum analyzer capabilities with wide frequency range analysis. The QSR10GU-AX Plus also supports advanced MU-MIMO schemes, allowing for transmission to multiple devices at the same time. The Intel Wireless-AC 2X2 160 MHz delivers Gigabit Wi-Fi speeds and includes two antennas for reliable connections, making it possible for users to experience smooth gaming and 4K UHD video streaming, and fast file transfers and backups on their devices. Luna Innovations has acquired General Photonics Corporation, a Chino, California-based supplier of optical components, modules and test equipment. General Photonics is focused on the generation, measurement and control of polarized light critical in fiber optic-based applications. The purchase price was $20 million, which includes a potential $1 million earnout payment. 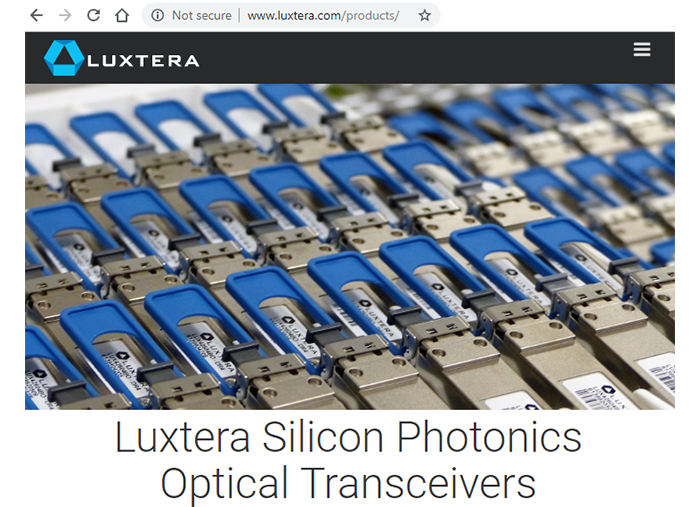 Luna said General Photonics’ component and module product lines are an ideal addition to its own product portfolio. Its polarization measurement instruments are highly complementary to Luna’s line of optical measurement tools. Amazon Web Services has acquired CloudEndure, a start-up based in Israel that specializes in cloud migration and back-up. Financial terms were not disclosed. CloudEndure's IT Resilience Suite for the Hybrid Cloud provides disaster recovery, continuous backup, and migration of any application from any physical, virtual, or cloud-based source to cloud infrastructure. CloudEndure, which was established in 2012, raised over $18 million from Dell Technologies Capital, VMware, Mitsui, Infosys, and Magma Venture Partners. Founders included Ofer Gadish, Ofir Ehrlich, Gil Shai, and Leonid Feinberg. Akamai Technologies agreed to acquire Janrain, a privately-held company based in Portland, Oregon. Akamai did not disclose the amount of the all-cash transaction but said the Janrain acquisition would be slightly dilutive to its non-GAAP net income per share for 2019, in the range of $0.05 to $0.06, and to become accretive in 2020. Janrain specializes in customer identity access management (CIAM), which helps enterprises to enhance digital trust by offloading login and registration workloads. 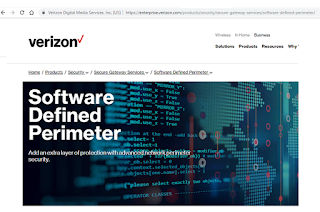 Akamai said the integration of Janrain's Identity Cloud with the Akamai Intelligent Edge Platform is expected to provide enhanced security, regulatory compliance and massive scale to online engagements. The company cited security benefits to CIAM customers in two critical areas: bot management and threat intelligence. Akamai Bot Manager mitigates the risks associated with credential abuse by detecting and managing bot activity at login and registration time and reducing fraud without negatively impacting the user experience. 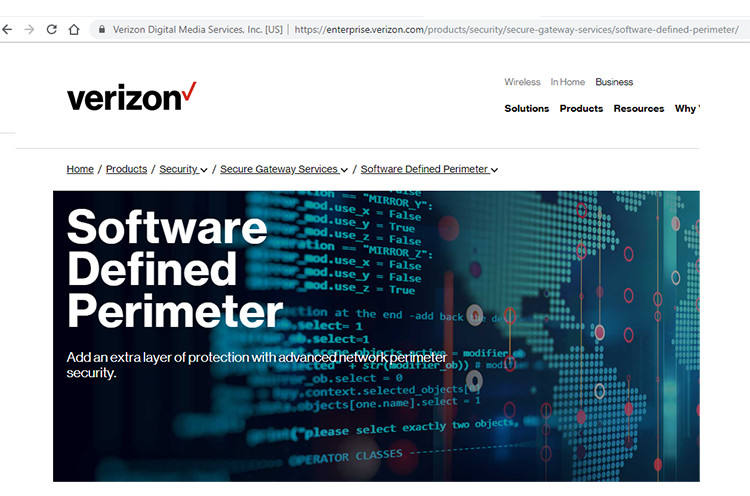 By leveraging Akamai threat intelligence, customers can make smart decisions about which users should be allowed to access registration and login pages based on reputation built on past online behavior. Reliance Industries (RIL) is expected to complete its acquisitio of Radisys no later than December 14, 2018. Radisys said the companies are working to close the transaction as promptly as practicable on or before that date. In connection therewith, RIL also acknowledged that Radisys has satisfied all conditions to RIL’s obligations to close the transaction. Reliance Industries Limited agreed to acquire Radisys Corporation for US$1.72 per share in cash -- representing an enterprise value of about $67 million based on 39 million shares outstanding. The company supplies open-centric software, hardware and service capabilities to service providers and telecom equipment vendors. 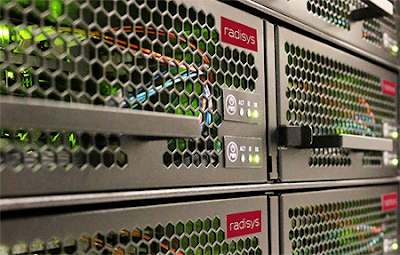 Radisys was founded in 1987 by former Intel engineers Dave Budde and Glen Myers. The company completed its IPO in 1995. BlackBerry Limited agreed to acquire Cylance, a privately-held develop of cybersecurity solution, for US $1.4 billion in cash, plus the assumption of unvested employee incentive awards. Cylance's cybersecurity software leverages artificial intelligence, algorithmic science, and machine learning. The approach has proven highly effective at predicting and preventing known and unknown threats to fixed endpoints. The company generates recurring revenue from over 3,500 active enterprise customers, including more than 20% of the Fortune 500. BlackBerry is developing Spark as a next-generation secure chip-to-edge communications platform for the EoT. The company says its platform is designed for ultra-security and industry-specific safety-certifications, such as ISO 26262 in automobiles. 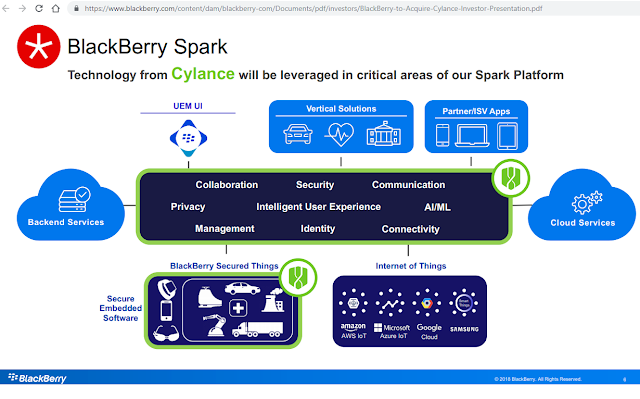 BlackBerry Spark will leverage the company’s deep portfolio of technology that includes FIPS-validated, app-level, AES 256-bit encryption to ensure data is always protected.